15 Extraordinary Animal Facts That Are Hard To Believe! Did you know that horses and cows sleep while standing? Or that sheep have four stomachs, each to help them digest the food they eat? Can you wrap your head around the fact that Polar Bears are actually black in color? If these animal facts caught your fancy, read on for 15 more. Prepare, once again, to be amazed because you know nothing, Jon Snow. 1. 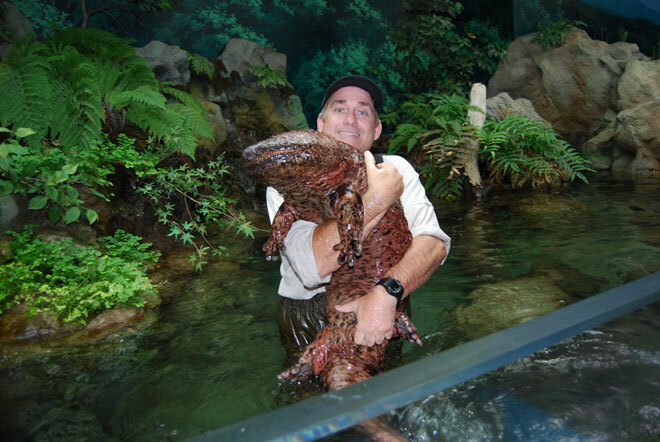 China has ridiculously large, human-sized salamanders. There are two species of this ginormous amphibian – one in China that can grow to about 6 feet, and a smaller version in Japan which grows to 5 feet. 2. While fishing off of Northland’s Karikari Peninsula, a fisherman discovered a see-through fish! Stewart Fraser was fishing in Northland’s Karikari Peninsula with his sons, when a see-through fish swimming near the surface of water caught his eye. Unable to identify it from a distance, Fraser reeled in the translucent fish to get a closer look. However, he said that he had absolutely no idea what the creature was. 3. Remember Scrat? The saber-toothed squirrel, featured in the 2002 film ‘Ice Age’, was believed to be fictional…until the fossilized skull of one was discovered in 2011. 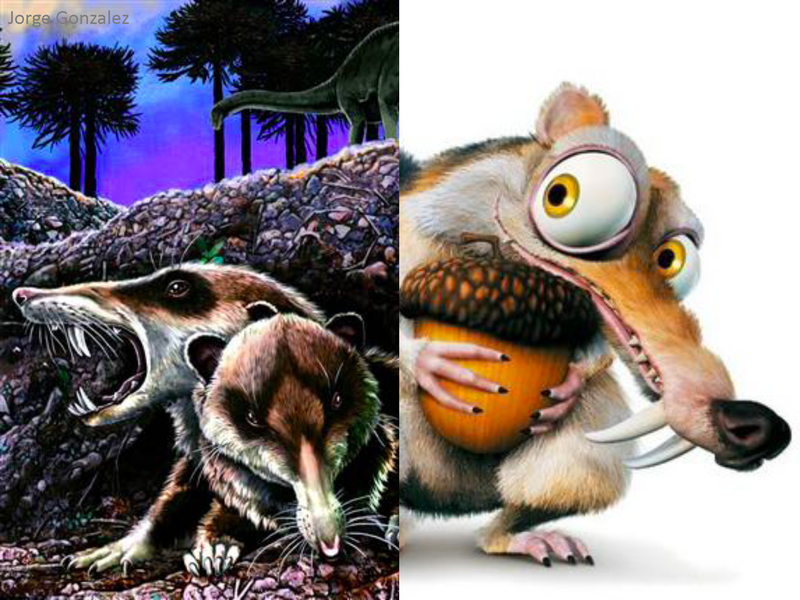 In 2002, paleontologists stumbled upon the, mostly, complete skull of a fanged, shrew-like mammal in Argentina. However, the skull was covered in rock and its identity remained shrouded in mystery. 4. ‘Starbuck’ is a famous Canadian bull, whose genome was so desirable that his sperm sold for $25 million during his life. Today, he has more than 200,000 daughters. Born on April 26, 1979, Starbuck was a certified legend. Weighing in at a massive 2,580 pounds, this Canadian bull was a good-looking chap. So good-looking that, in pursuit of his highly desirable genome, his sperm sold for $25 million. 5. The Darwin’s bark spider spins the largest webs in the world, with a silk that’s tougher than any known biological substance. Caerostris darwini, or Darwin’s bark spider, spins webs that can cover 30-square-foot areas, hanging in mid-air from 80-foot-long anchor lines. What’s more is that the strands of the web are “10 times better than Kevlar,” according to University of Puerto Rico zoologist, Igni Agnarsson. This means that the strands are made of a silk that’s tougher than anything else! Previous article 15 Facts About Love You Shouldn’t Miss, If You Have Ever Been In Love! Next article 10 Clever Ways To Trick Your Brain Into Believing Things You Know Can’t Be Real!